Elevate your training through nutrition! Running or any training that involves pounding the pavement is a sore spot or even a trigger word for some! Perhaps our aversion to running began with the dreaded timed-mile in our middle school PE class or aimlessly slogging along just doesn’t do it for some. But for others, running equates to freedom and a time for them to turn inward and reflect. 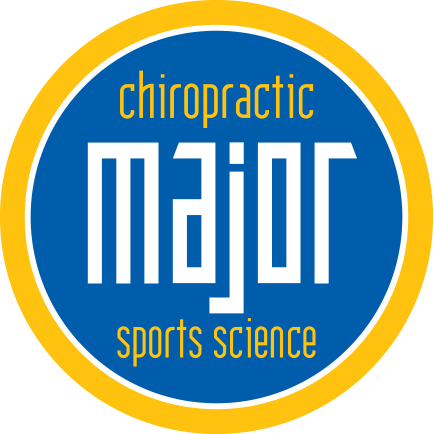 Major Chiropractic is a great resource for runners! 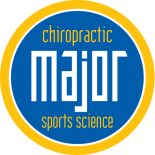 Not only is chiropractic beneficial, but we offer sports medicine to help prevent injuries and help you recover more quickly if one does occur. Whatever your connection to running, fuel your body properly with our sports nutrition tips. Running: What Should I Eat? You may get to a point in your training where nutrition becomes an important factor — it’s a fine balance, and it’s vital to eat enough to fuel your body and see the faster times and stronger muscles you’re always after. Where do you begin and why should your nutrition change? Depending on the number of miles you’re putting in and how often you’re running, this may affect what and how much you eat, but let’s not overthink it. Below are nutrition guidelines to consider as your miles get farther and your training becomes more frequent. Optimal recovery not only comes from cooling down and proper stretching but through your nutrition. Protein and carbs are two of the macronutrients to refuel with after a run — protein is the pillar is in muscle building, so it’s important to add a little protein in post-run. Healthy, clean carbs are also important to consume after a run as they replenish your glycogen stores and help your muscles recover more rapidly. Sweet potatoes, plantains, and white rice are good options. At one point, sugary carbs were thought to be a good option for refueling, but because sugar causes inflammation, this can impair your recovery. Fats are another important macronutrient that runners need to fuel up on. We’re not saying to good and get a deep-fried meal, but rather, reach for the healthy fats. Fats are great for our hormones, especially for female runners. Consider implementing avocado, coconut oil, olive oil, nut butters, etc into your daily nutrition. Vegetables should also be a staple of your diet, even though they’re considered micronutrient. Don’t just keep them as a small portion of your plate, aim to add them to every meal and make them overfloweth! When eating whatever you want becomes dangerous. Many athletes lament that they can gorge on whatever they want because they’re working out enough to where it doesn’t matter. While you may be maintaining your weight, this may be about it. Stuffing your body with baked goods, french fries, and booze just isn’t nourishing — instead, choose more whole-foods to support your recovery and long-term health. Most of the nutrition guidelines are intuitive and when in doubt, just focus on cleaning up your diet and eating enough to support your recovery to better reach your goals. 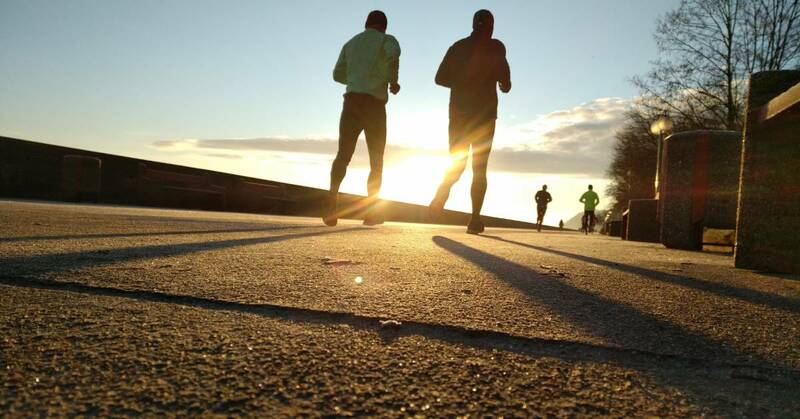 If you’re training for something special, the Boston Marathon perhaps, use us as a resource for all of your training recovery needs — chiropractic care, sports medicine, and sports acupuncture! Schedule an appointment today!